Just kidding. My editor wouldn’t let me title the book that – so I went with Super Duper Knit Hats for Beginners, and I am so happy to present it to you. 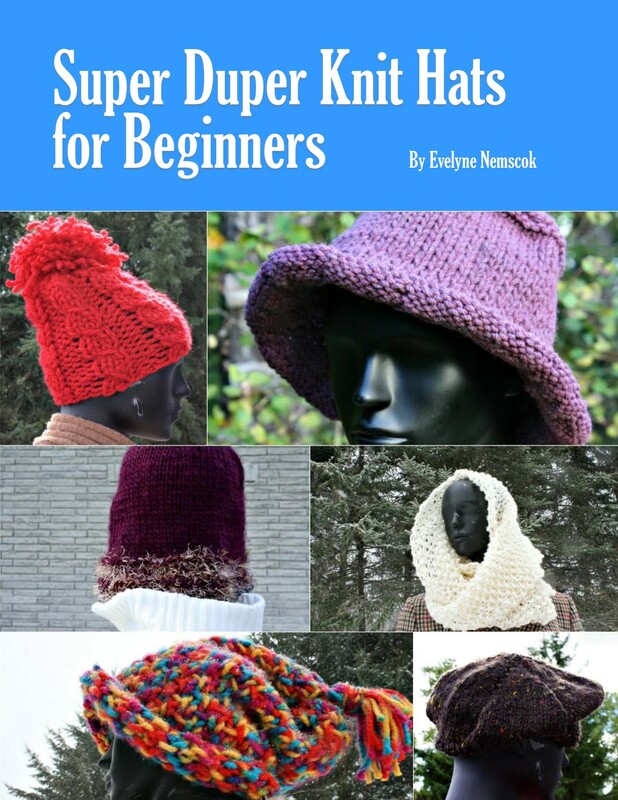 Super Duper Knit Hats for Beginners has six original, fun and unique designs inside that are easy to make and quick to work up. 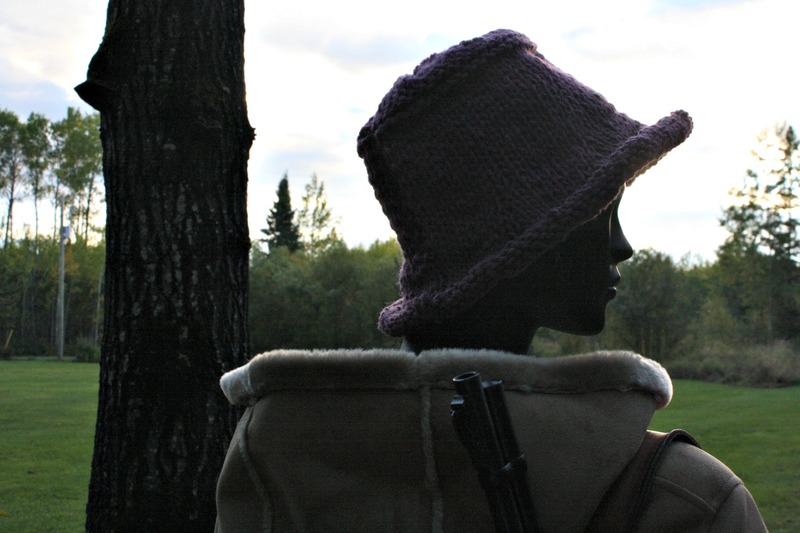 If you’re new to knitting, they are a great place to start! 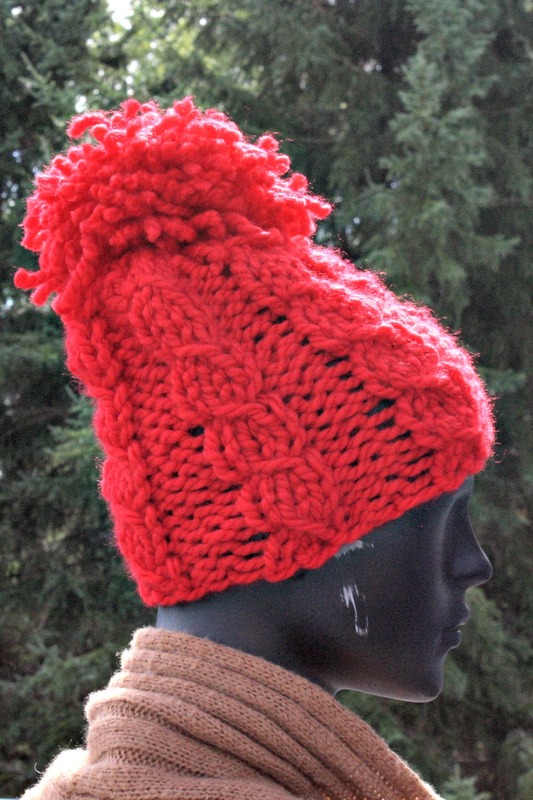 If you’re a professional level knitter, these patterns are fun for you too! 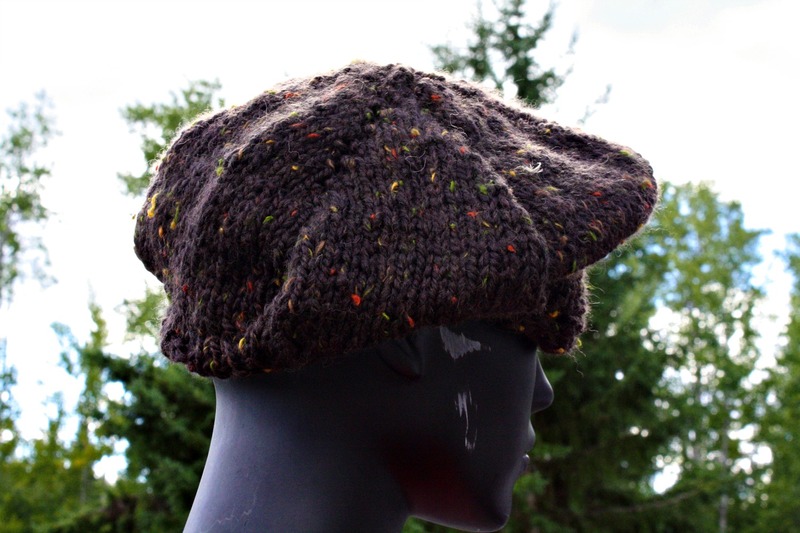 They’re all made with big yarn and big needles so they work up quick – and if you are anything like me, you will appreciat the the instant gratification! I like quick results, and I love great results, and you will also. Check out our Etsy Shop and mark us as your favourite! And oooh look! A Contest.